In 2018, Indiana experienced 93 fire fatalities compared to 72 in 2017. Nationally, more than two-thirds of fatal fires occur in homes with no working smoke alarms. The Indiana Department of Homeland Security received a federal grant to provide thousands of smoke alarms at no cost to citizens of Indiana, as well as special smoke alarms for the deaf and hard-of-hearing. 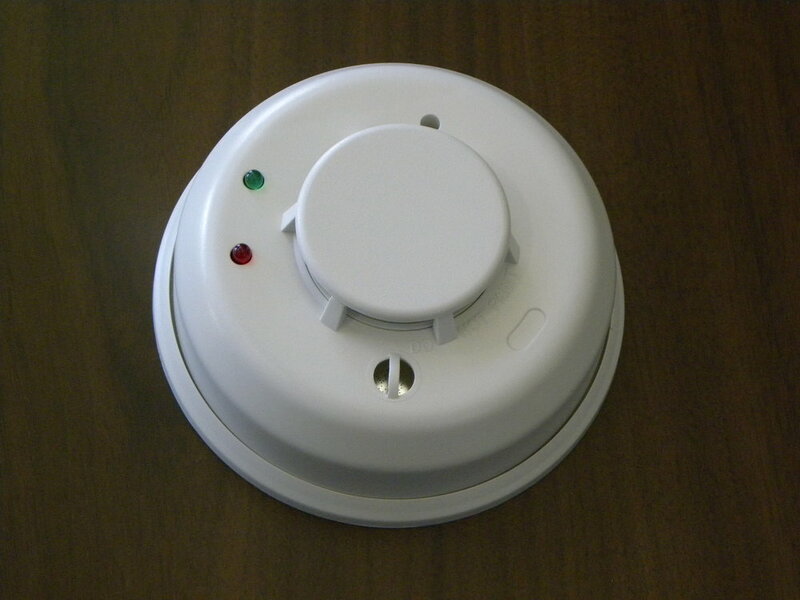 Columbus Township Fire & Rescue will be joining with fire departments across the state to install these smoke alarms. The smoke alarms and installation are completely FREE, but it is required that the smoke alarms be installed by a member of the fire department. The smoke alarms contain a 10-year sealed battery. If you, or someone you know, is in need of smoke alarms in their house, please fill out the form below to let us know! We will contact you by phone to discuss details and arrange a time for installation. For Bartholomew County residents only. If you live outside of Bartholomew County, please contact your local fire department. Is anyone at this house deaf or hard-of-hearing? Include the basement, if applicable. Your request has been sent to the fire department. We will contact you soon! Now don’t be selfish. Let your friends and family know about this opportunity! Where did the funding coming from? In late 2018, the Indiana Department of Homeland Security received a federal Fire Prevention and Safety Grant to dedicate resources toward reducing injury and preventing fire deaths in high-risk populations. The $521,000 grant will support the purchase of 10,000 smoke alarms with 10-year lithium ion batteries across the next two years, as well as 1,000 alarms for the deaf and hard-of-hearing. The IDHS Get Alarmed campaign will work closely with service providers and fire departments beginning in Spring 2019 to distribute alarms across the state at no cost. The grant requires fire departments to personally install all alarms. One (1) dual function smoke alarm per household for the deaf and hard-of-hearing households. One (1) 10-year non-tamper photoelectric smoke alarm per level per household. Maximum of three (3) smoke alarms per household. If more than 3 smoke alarms are needed for the household, we will explain how to purchase additional alarms.